NEW YORK (Reuters) - Deutsche Lufthansa AG plans to buy a triple-digit number of either Boeing 737 MAX or Airbus A320neo jetliners to replace jets in its fleet, Chief Executive Carsten Spohr said on Tuesday. "We have not lost our trust in Boeing" following two fatal 737 MAX crashes and the grounding earlier this month of the worldwide fleet of that aircraft, Spohr said in a meeting with reporters. "They've built wonderful aircraft over the decades, and I am sure they will fix the current issue," Spohr said of Boeing. 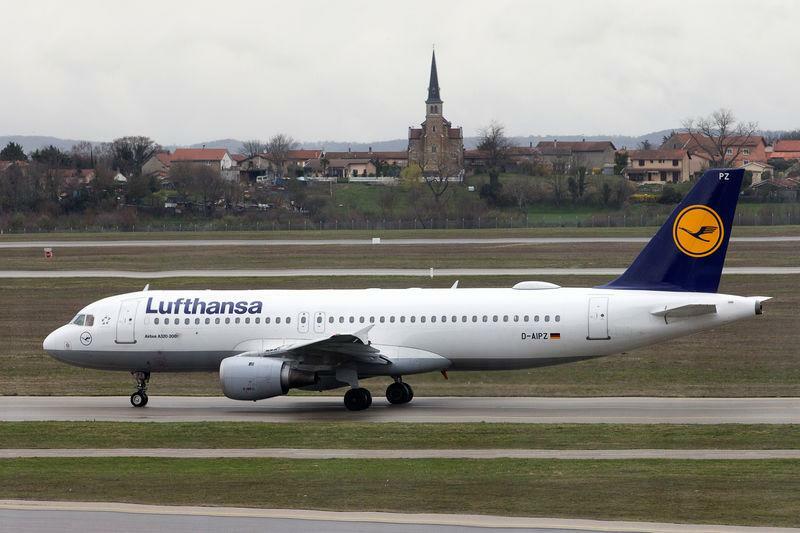 Lufthansa expects to make a decision on its narrow-body 737 or A320 purchases next year, Spohr said. The airline does not currently have 737 MAX planes in its fleet or on order. It is replacing Airbus A319 and Bombardier CRJ planes. Spohr said regulators in Europe and elsewhere may apply greater scrutiny in certifying aircraft, such as Boeing's 777X. He declined to say how long it might take or what regulators might require to restore flying permission for the 737 MAX, after crashes in Indonesia and Ethiopia that claimed 346 lives. But he said the U.S. Federal Aviation Administration and Boeing would solve any problems, and noted that summer bookings show a strong trend, suggesting that air travel demand has not waned. "Between Boeing and the FAA, I think this country will not rest until you have gone to the ground of what really happened there and is there something to improve."